Include these in your daily spread! 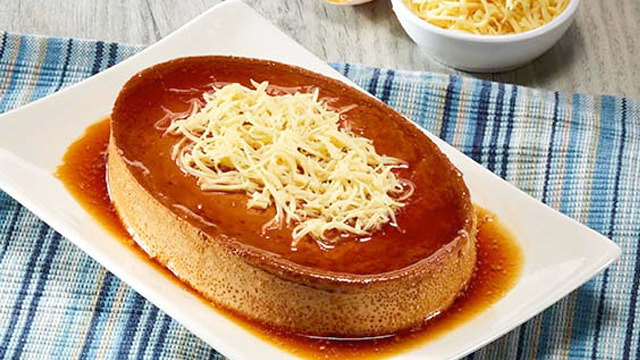 You can't go wrong with classic Filipino desserts: We're talking leche flan, bibingka, different kinds of kakanin, and more. The density and the creaminess of the classic flan are hard to beat. 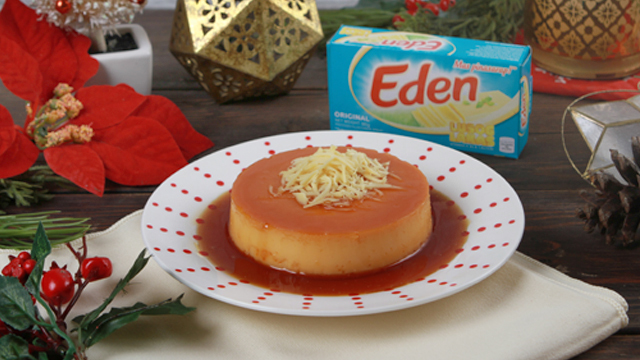 Add Eden Cheese to your flan mix for an extra dose of lusciousness and smoothness in the texture. Topping it with creamy grated cheese also adds a touch of saltiness that will highlight the natural caramel flavors of the dessert. Check this link for the complete recipe. The toasted latik on top is one of the best things about this kakanin, while the corn in the rice mix gives it added texture. 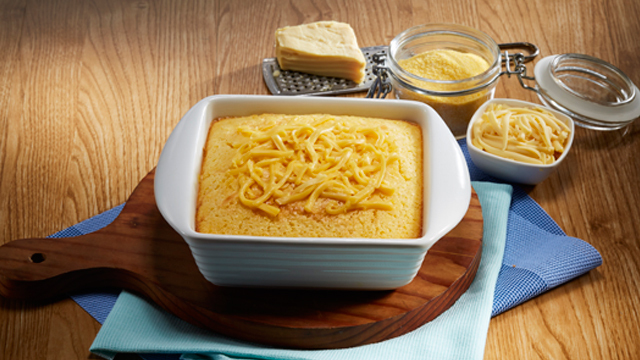 Transform your basic majablanca into an even creamier treat by adding a sprinkle of grated cheese. Crazy for cheese? Top your majablanca with more than a handful of grated Eden Cheese and see how this simple ingredient can make it better. Get the recipe here. Traditions can make room for a few twists, and these include beloved fare. Whip up this classic, fruit dessert in a snap-but with an additional twist. 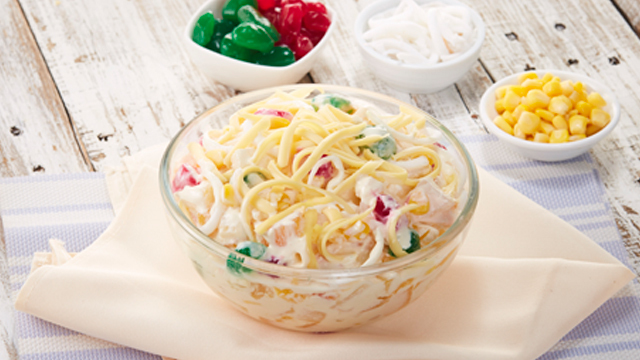 All you need are fruit cocktail, shredded coconut, condensed milk, all-purpose cream, and shredded Eden Cheese. View the complete recipe is here. This treat is traditionally made with rice flour and coconut milk and topped with a cube of butter, sugar, and freshly shaved coconut. Make it more special by topping it with Eden Cheese. Use cornmeal, too, for a fun and interesting mix of flavors. Create this dessert by viewing the recipe here. This cassava-based dessert is perfect for daily munchies. For the topping, ditch the coconut coating and go for grated Eden Cheese instead. The slightly salty, creaminess of the cheese and the chewy sweetness of the rice cake are a match made in kakanin heaven. For the complete cooking instructions, go here. #GiveGoodness with Eden Cheese. 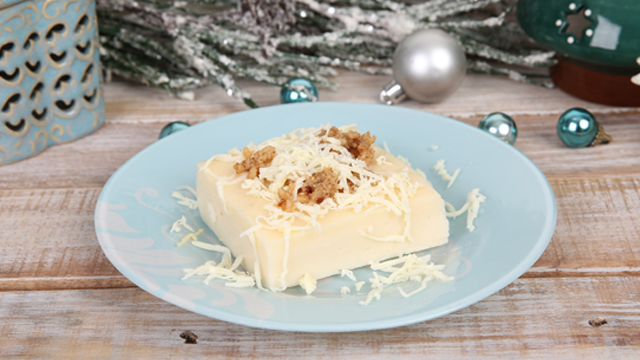 For more cheesy recipes, visit the Eden Cheese website, and follow its official Facebook page. 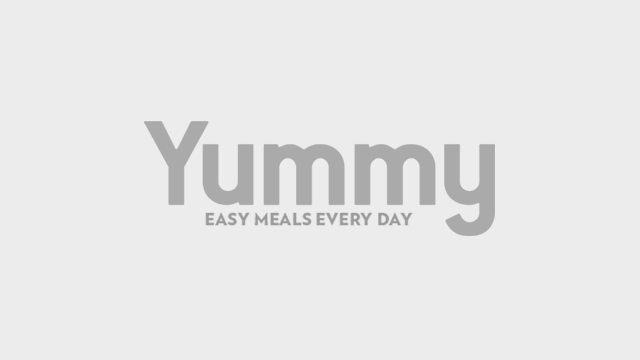 This article was created by Summit StoryLabs in partnership with Eden Cheese.